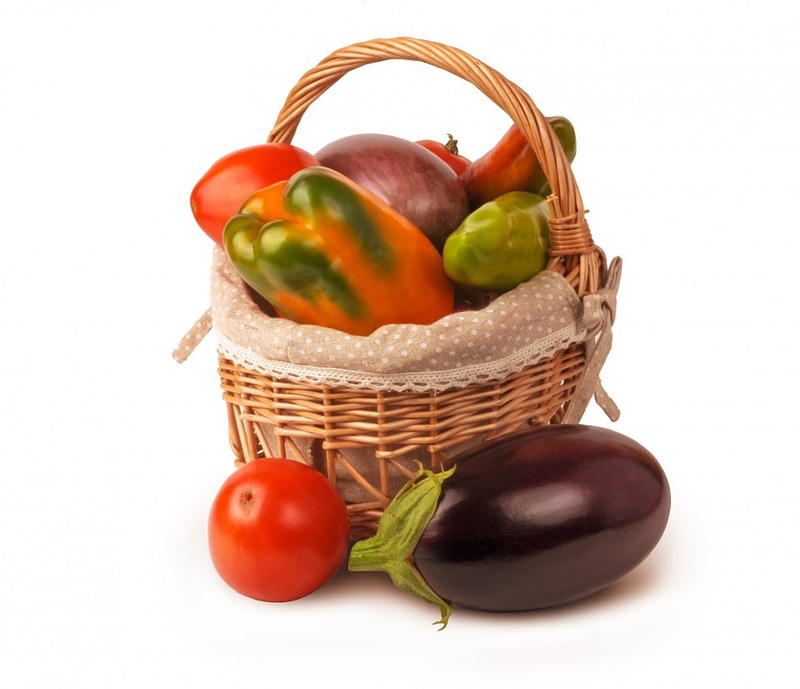 Many vegetables including white potatoes, sweet and hot peppers, and eggplant. Fruit such as tomatoes, tamarillos, ground cherries and goji Berries. Spices made from peppers such as cayenne pepper, chilli and paprika. Nightshade refers to the botanical family Solanaceae. These plants are grown in the shade of the night thus the name nightshade. Some nightshades are known to be deadly poisons, although there is also a large portion of edible nightshades which are part of our diets. Furthermore, nightshades contain a chemical compound called Alkaloids which act as a naturally occurring bug spray for the plants. This chemical compound is fine for those with a healthy gut although, it may irritate the gut in sensitive individuals and contribute to a leaky gut response. Health complaints such as arthritis, joint pain, autoimmune disease, histamine overload, sympathetic dominant stress state and irritable bowel disorders among others, can be associated with nightshade food sensitivity. Research suggest that nightshade foods are pro-inflammatory which may trigger immune and inflammatory reactions within the body. As Nightshade foods contain a potent form of Vitamin D3 which interferes with the body’s calcium metabolism, resulting in the body depositing calcium into the soft tissue instead of the bones.